WT Society s.r.o. 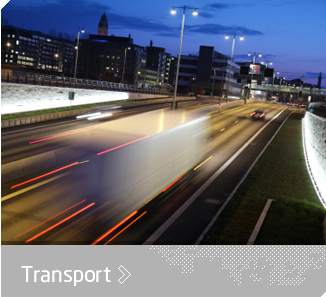 focuses on forwarding business in the field of international and domestic transportation of goods and materials. Company WT Society s.r.o. 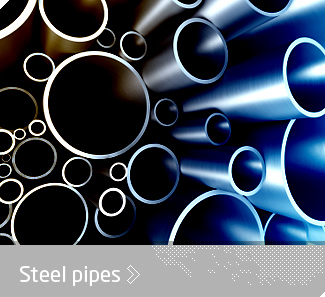 exploits long-term experience of its team in the field of pipe sale and production. Company WT Society s.r.o. 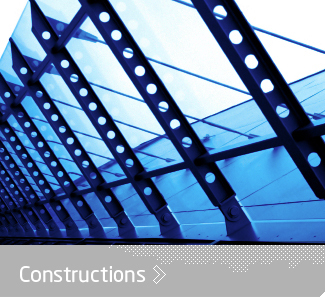 deals with the production of steel constructions and steel components since 2004.